The district issued an alert Friday morning regarding evidence of “nightly congregation” at the HMHS stadium. 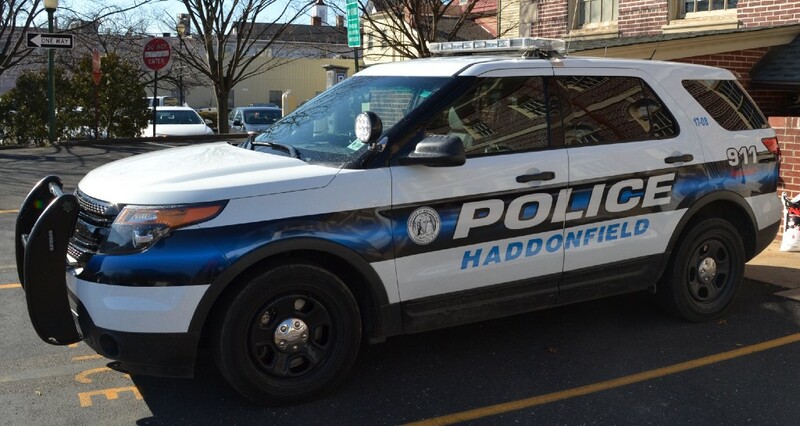 The Haddonfield School District has issued a public alert regarding evidence of “nightly congregation” on the Haddonfield Memorial High School turf field and stadium. The district has asked the public “to be aware that these are very active construction zones, and the stadium is especially hazardous with gaping holes and exposed rebar,” the notice reads. As a result of the activity, the stadium’s field lights will be lit until 11 p.m., and the stadium will be patrolled.